In an example of “Heritage Stands the Test of Time," the Rush House is a Craftsman-style home that was built in 1923. 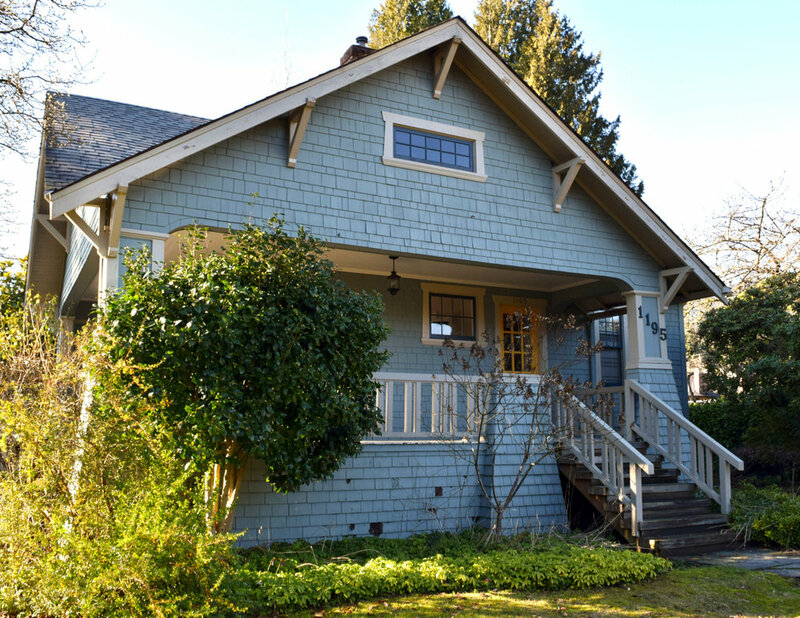 In December 2017, West Vancouver Council approved heritage bylaws that will see the legal protection of the original home and the addition of a laneway and garden cottage to the property. The construction of the new homes has not yet begun. This type of preservation is ideal for a home that sits on a larger property.